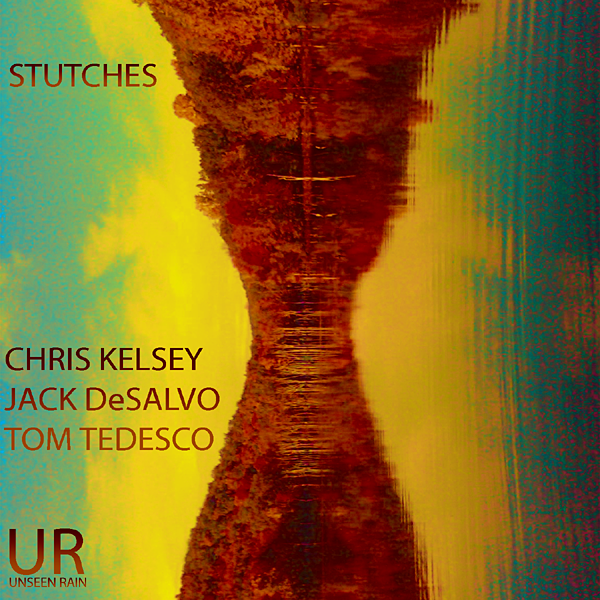 Saxophonist/composer Chris Kelsey has a recorded nearly a dozen CDs as a leader of his own distinctive ensembles. His innovative compositions and highly individualistic instrumental style has graced such albums as The Crookedest Straight Line, Vols. 1 & 2, Wishing You Were Here, Beyond Is and Is Not, and his most recent, Not Cool ( as in, “The Opposite of Paul Desmond”). His band, The Chris Kelsey 4, has performed at top jazz festivals, including the What is Jazz? Festival, The Heineken Jazz Festival, The Bell Atlantic Jazz Festival, and the New York Jazz Festival. He”s also performed at top night clubs and performance spaces, including The Knitting Factory, Roulette, CB”s Gallery, and many others. As a writer, Kelsey has written for most of the top U.S. jazz publications, including Cadence, Jazziz, and JazzTimes. He”s contributed extensively to The Music Hound Jazz Guide, The All Music Guide to Jazz on CD, and AllMusic.com. Kelsey”s “Artswatch” column appeared in Ms., and his “Notes from the Apple” column was a monthly feature in Jazz Now. Kelsey worked as the Assistant Editor at Onstage, and most recently as an editor and contributor to Ted Gioia”s Jazz.com. Kelsey recorded his first album, Stomp Own It, in 1992 for his own Saxofonis Music imprint. In 1996, he began a long-lasting relationship with producer/publisher Bob Rusch”s C.I.M.P. label, for which he would record extensively over the next decade. In 2009 Kelsey started his own label, Tzazz Krytyk, on which he released his latest album, Not Cool. Kelsey studied jazz history with the late Max Roach, and improvisation with the legendary saxophonist Lee Konitz. He”s also taught saxophone and improvisation.